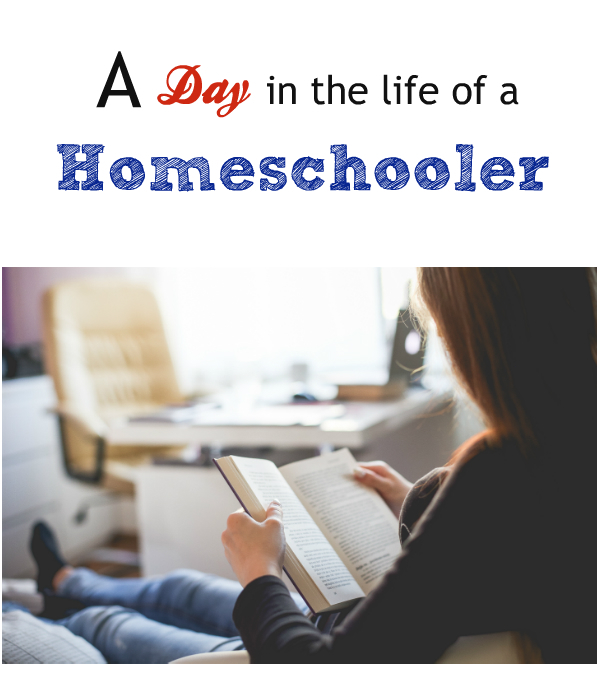 Have you ever wondered what the day in the life of a homeschooler looks like? Whether you’re new to homeschooling, or looking for a new routine for your child, you’ve come to the right place! The boys are at different ages and grades, so creating a schedule is key to a productive day. Read on for a peek into our school days. We begin our day with a healthy breakfast. Lately I’ve been journaling with the boys in a Q&A book for kids I found online. Each morning I ask them a question and they write their answers inside. It’s a neat conversation starter for parents and kids of any age. Then they’re off to brush their teeth and get dressed for the day ahead. 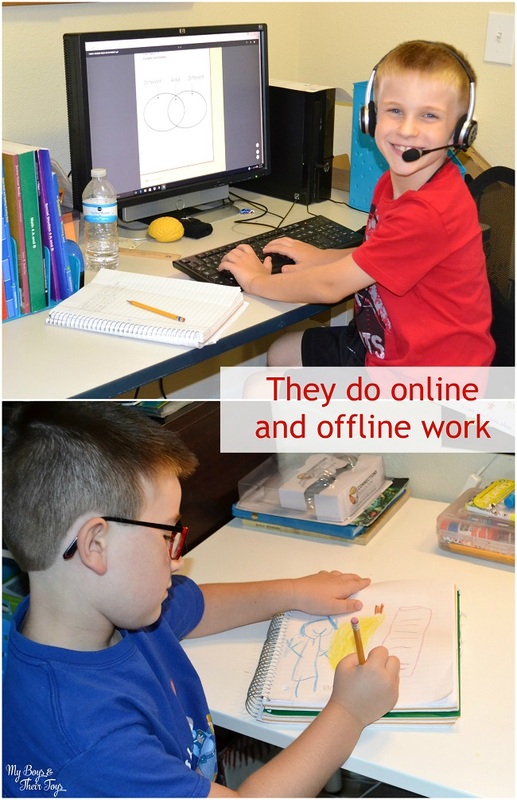 Next, they begin their school day with a set schedule that includes online and offline work. They take a break for lunch and complete an afternoon chore. Then it’s back to learning until their school schedule is complete. I make sure we fit some fun into our day, like a play date at the park, swim in the pool, or fun board games at home. I also have arts and crafts on the schedule at least once a week. The boys get plenty of socialization with other homeschooling families during the week too. We plan meet-ups or field trips throughout the year which is always fun. 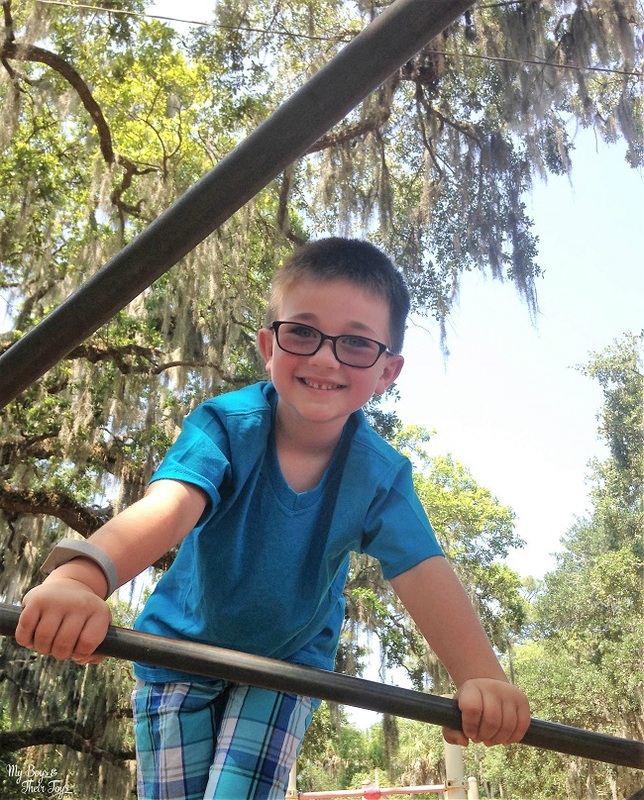 We run errands, where the boys get hands on learning in subjects like math, health and more. Even a trip to Target can be educational! If you’re just starting a routine for your homeschooler, here’s my biggest tip: don’t stress! Start out small. You’ll find your groove and everything will work out just fine. There are plenty of resources available online as well, so do lots of research. Another tip to consider is making health a priority. 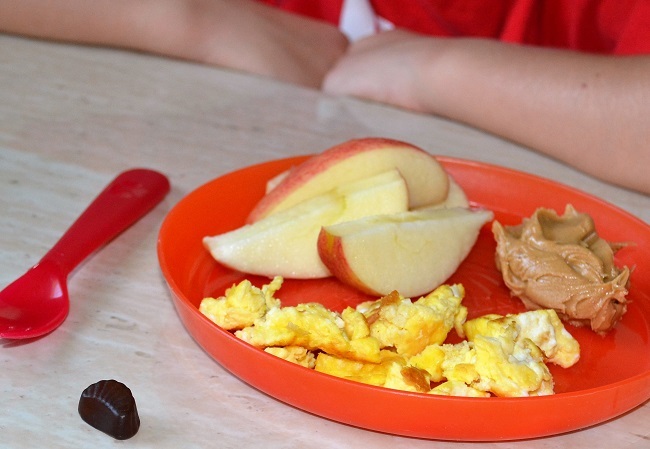 Kids moods are related to their diets. If they’re filling up on sugary snacks then most likely you’ll see an increase in energy, followed by a crash and burn. Consider starting their day with Nature Made® KIDS FIRST® Gummies, which contain 12 essential nutrients, including vitamins A, C, D and E, B vitamins, and minerals like iodine and zinc. 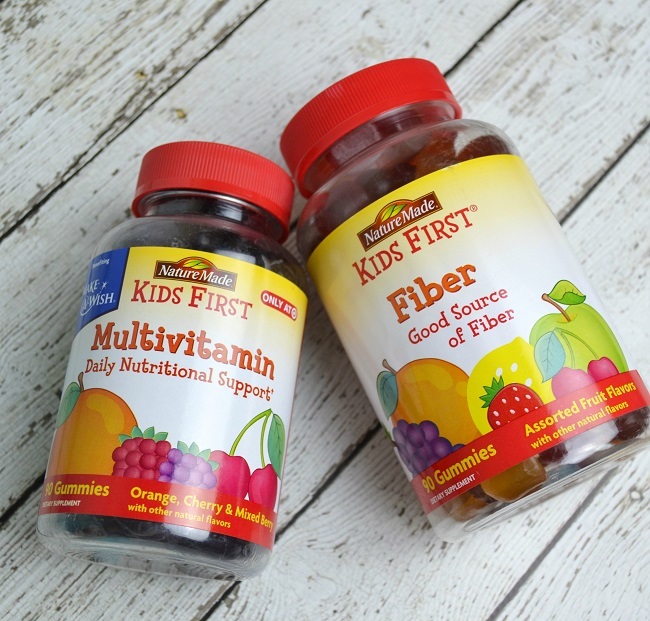 My boys love the flavor of KIDS FIRST® gummies, and I appreciate that they’re made with all natural fruit flavors. Plus the gummy vitamins are easy to chew too! 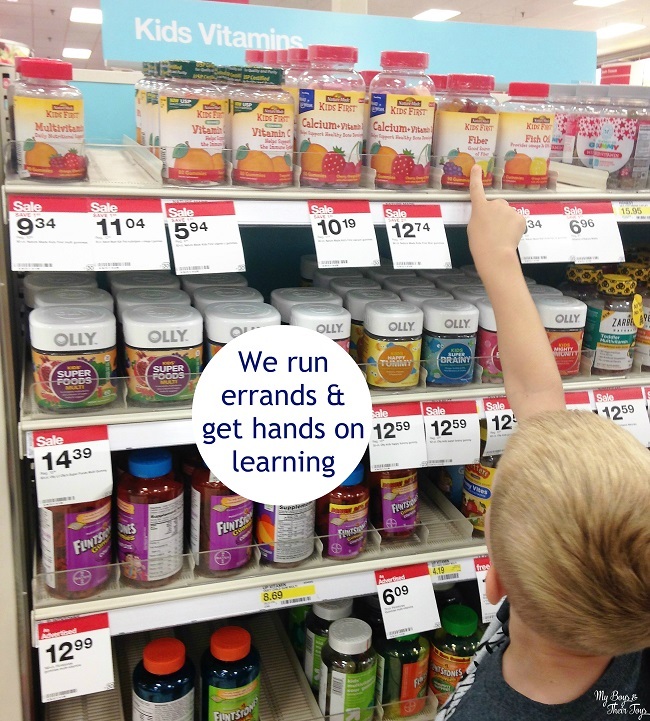 You can find Nature Made® products for the whole family at Target stores on the vitamin aisle. Start the year on track with quality healthy habits, like taking a daily multivitamin! Sounds like a great homeschooling day/routine! They look happy and healthy! I really want to home school my son, but I’m waiting until he’s a little older and can tell me what he thinks.. He’s in preschool, starting his 2nd year next month, so I have a little time. Thanks for giving us a peek into your homeschool day! It’s always fun to see how it’s done! Ps- my boys love those gummies too! I was home-schooled for a little bit when I was in high school. I liked it a lot more than going to public school. It was definitely less stressful. I am so amazed by parents who homeschool. I have a friend with five kids, who homeschool the four oldest, and I get exhausted just thinking about it. I “homeschool” over the summer, but I draw a sigh of relief once August comes around, and I get to get a little help in molding the three boys while I spend some time with my daughter. Thank you for the glimpse into your homeschooling day. Homeschooling 4 – I can’t imagine! Her day must be busy. That’s great that you still school them through summer. It’s important to keep the education going! What a great day! Keeping busy and learning- more than just “school” but life skills- so important! My kids love gummy vitamins. It’s so easy to get them to take their vitamins, which is huge for me. I’m strongly considering home schooling my twins so thank you for sharing a little look into your day. PS: Those are my kids favorite vitamins too! They look happy and healthy , You make homeschooling look easy they look like they fun learning. I have always thought homeschooling in many respects is the way to go. The resources now are amazing. I think you have more control and can bring out the best with experiences. Great post!